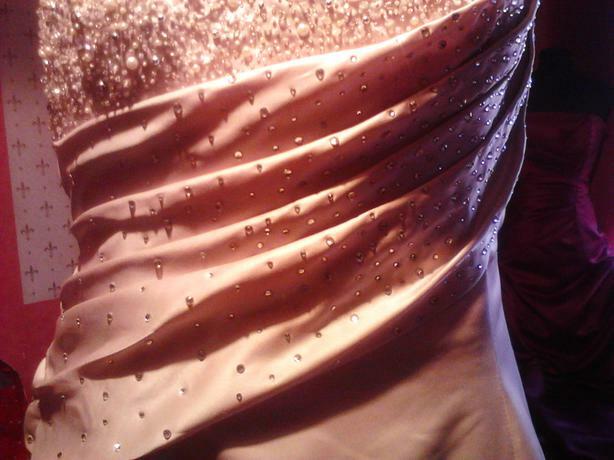  Log In needed BRIDAL DRESSMAKERS- Wedding or PROM dresses made for you! Can't find the dress of ur dreams? Get it made to measure! Give me ur wedding or prom dress ideas & we can design it to suit you! If you already have your gown but it's not 100% right, we can redesign it to suit you! No job to big or too small, just ask! !